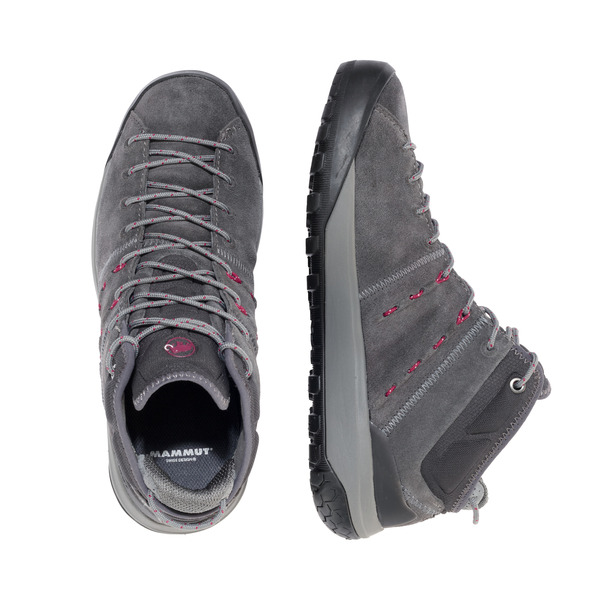 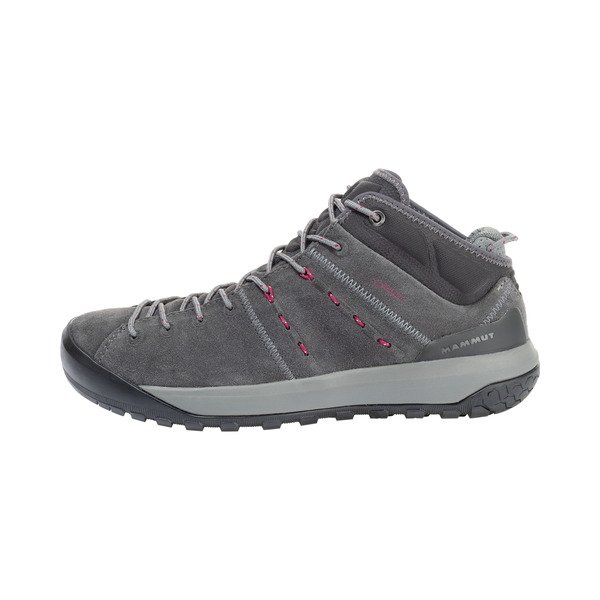 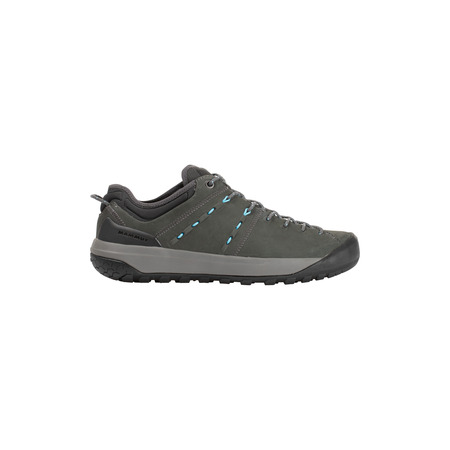 Proves its worth not only for everyday wear but also on easy ascents: the Hueco Mid GTX® Women impresses with its GORE-TEX® Performance Comfort Footwear technology, which makes the shoe waterproof and breathable. 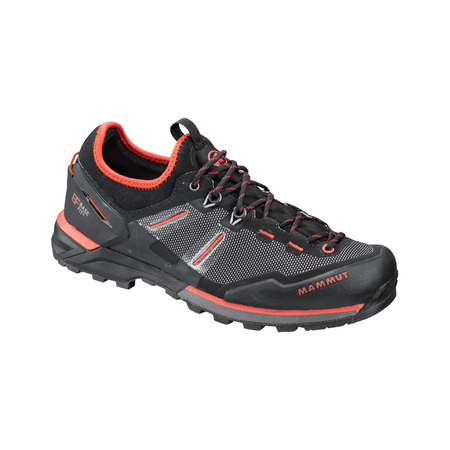 Rain and splashes cannot penetrate, yet sweat can escape. 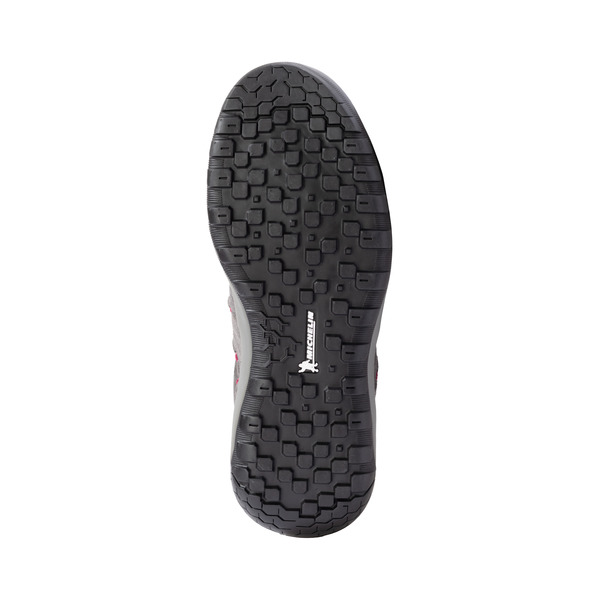 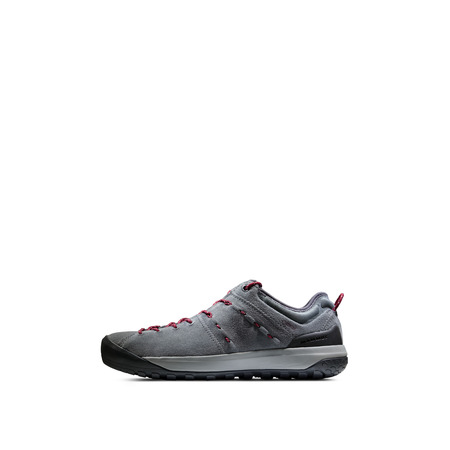 The TPU heel stabilizer prevents you from twisting your ankle when your feet are tired. 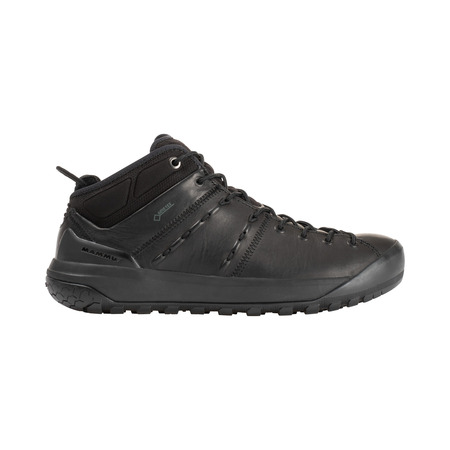 The sole's Michelin® rubber blend ensures ease of movement over rocks and stones, while the rubber toe cap also protects your feet from unpleasant falling rocks.